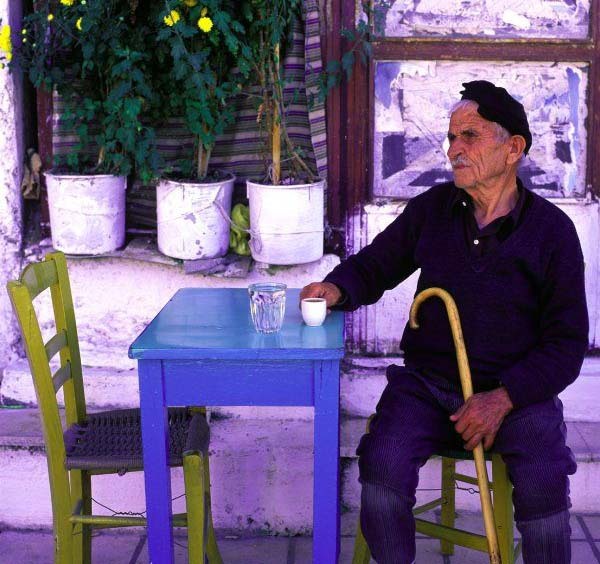 The old man is Greece. The old lady is Romania. And the clever young thing is the EU. In a timely coincidence, I have just edited a piece in my book, set in 2005, which talks about life in Romania as the country prepares to enter the EU. Right when Greece might be the first to exit it in 2015. When I first travelled through Europe, my friend and I used to debate the positives and negatives of the EU. I would bemoan a loss of culture, the goodbye to all those wonderful different currencies we had hanging out at the bottom of our wallets, which still bring back intense memories even now, and the drawbacks of a potentially bland and uniform continent. My friend though, who is far more logical and clever when it comes to economics, politics and just about everything else excepting fantasy visions such as mine, believed otherwise. She could see why it was happening, thought such progress was a good thing and that it would eventually happen anyway. Such is my hazy memory of the discussion over wine on a sunny Dutch balcony one lovely long, very special afternoon. “Look at the tiny slivers of land they are farming,” I say. “Oh, how sad. I bet the EU doesn’t compensate for loss of business either,” I say, shaking my head at the injustice of it all. 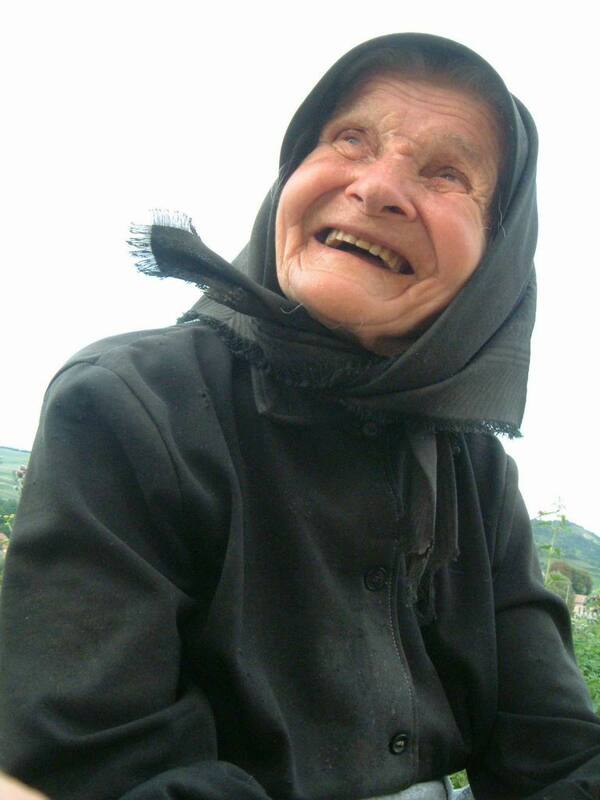 This, is my old lady – Romania. A wonderful ancient culture, housing the origins of traditional gypsies, with customary food, artisans and gentlemanly behaviour, and where there is a strong and colourful Orthodox faith. But grandma Romania had been sick, for very long while, trapped by the disease that was Ceauşescu. Once that disease was banished, all she wanted to do was look to the future, get strong and well, using any means available to her. And this young funky thing called the EU looked to be just the ticket. 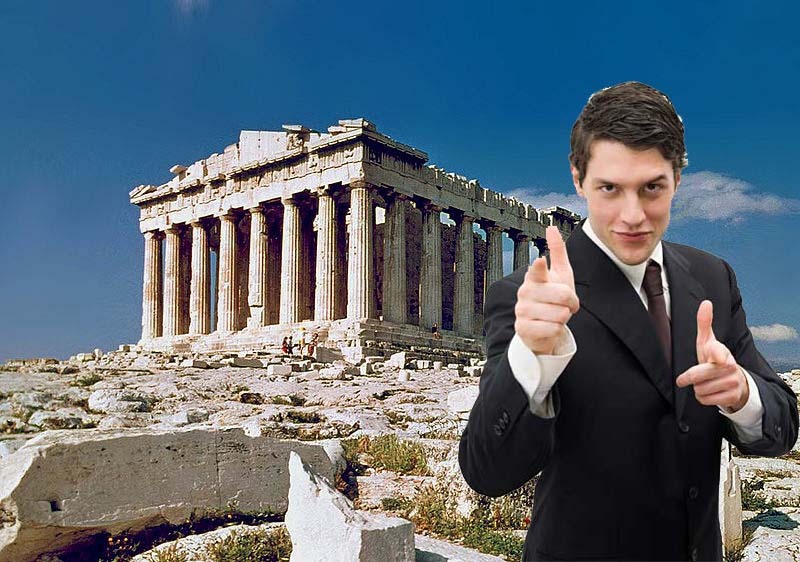 Old man Greece: The world’s most ancient civilised culture – some might say he has every right to be a stroppy about this young upstart EU telling him what to do with his money. After all, this old man came up with the whole idea of an independent state, with its own currency, language and government way back in the 5th Century BC; and now this…this… teenager, is telling him what to do? Well, you can stick that in your Delphi pipe and smoke it. And, our clever young thing – the EU. Is he an adolescent upstart? Or, perhaps he is an innovative fledgling mind? One is obviously my opinion, and the other perhaps that of my friend from that day on the balcony long ago. Which one he is, remains to be seen: As with all history in the making, only time will tell. Thank you! Whose side are you on – old man, old lady or clever young thing?